For your Oral Care needs. Carefully crafted to keep your teeth and gums clean and healthy. 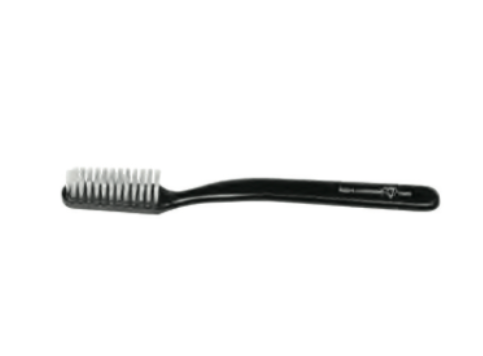 Featuring natural bristles securely tucked into the brush head, it works to clean hard-to-reach areas. Available in three classic styles, the Koh-I-Noor name is proudly etched in gold at the base of the handle. Packaged in a plastic travel case. Hand-crafted with the finest materials in Italy. Free Shipping in the continental United States on orders over $100. 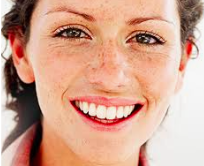 Natural bristles keep teeth and gums healthy and clean. Since 1930, great hair days every day. Terrific toothbrush. A really nice gift instead of something you get at the drugstore. This is such a great tool. It really gets in there and keeps my teeth and gums super-clean. I love my smile. I feel like my teeth look whiter since I started using this toothbrush.